Superbowl – what do you think? Doesn’t this say it all? I just had to add it. 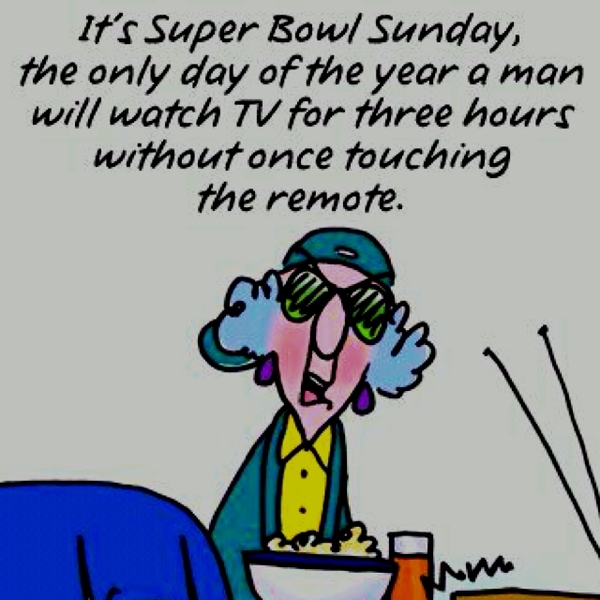 And I will watch the Superbowl, too.